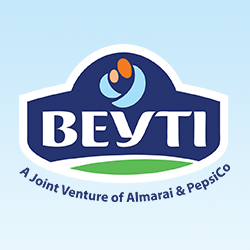 The International Company for Agro Industrial Projects, Beyti, signed a cooperation protocol with the Micro, Small, and Medium Enterprise Development Authority, (MSMEDA), to support youth projects in Al Beheira Governorate. Amr Salem, Human Resources Director in Beyti and Eng. Nadia Abdoh, Al Beheira Governor and MSMEDA representative, signed the cooperation protocol in the attendance of Nevine Gamea, MSMEDA Director. Salem added that the youth would be chosen according to the conditions to be provided with the funds to purchase a vehicle and begin working immediately with the same conditions set by MSMEDA. He clarified that Beyti is committed to pay for half of the price of the car for each youth. He also hoped that the first phase of this project would be successful in order to repeat the experience to include all Egyptian governorates. 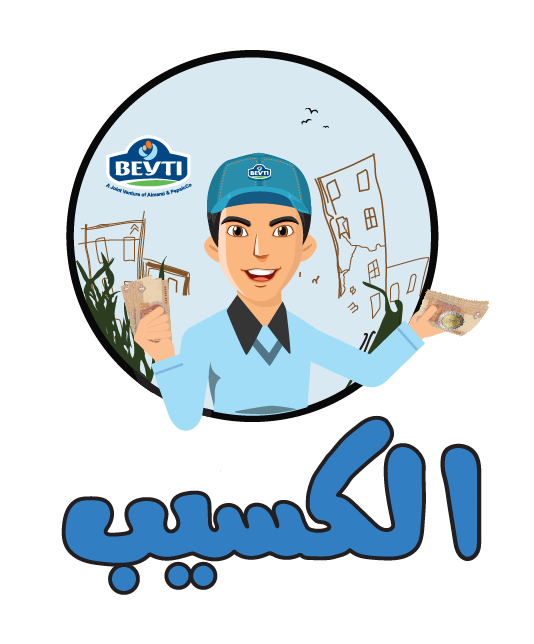 Salem noted that Beyti aims, through this step, to actively participate in the efforts exerted to develop the national economy of Egypt and contribute by creating job opportunities for the Egyptian youth. This is to be carried out through focusing on small and medium projects as one of the main tools of sustainable development. This is in addition to supporting the economic and social development efforts in Egypt and reaching the neediest sectors in the frame of the strategy of the Egyptian government to empower youth and achieve the development plans, 2030. 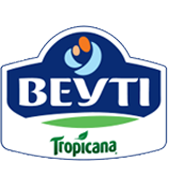 Human Resources Director in Beyti stated, “Micro and medium projects supported by Beyti, through MSMEDA, represent the most important percentage of economical projects and they are considered the main engine of any developmental economy due to its quick impact on the people working in them. 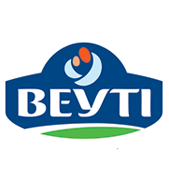 Amr Salem added that Beyti operates according to a specific strategy and a firm belief to improve and develop the surrounding community and contribute in solving its problems. 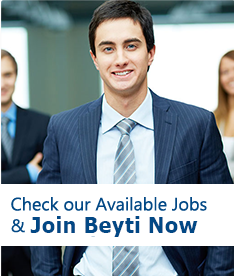 He pointed out that Beyti fully recognizes the importance of developing the skills of people. 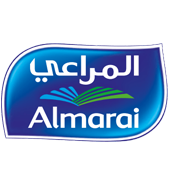 This motivated the company to provide all support and facilitations required through our specialized programs to train the students and enable them to fully benefit during their training period. Each student was assigned to carry out projects associated with production and marketing. This would enable them to directly mingle in the way required by the labor market.